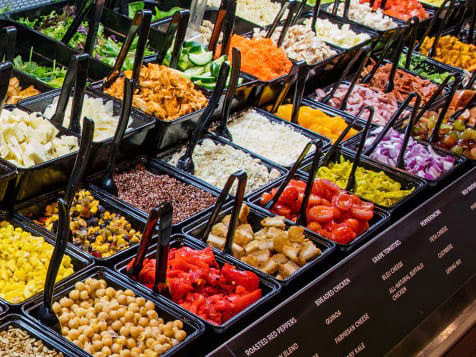 What does a Saladworks Franchise Cost? 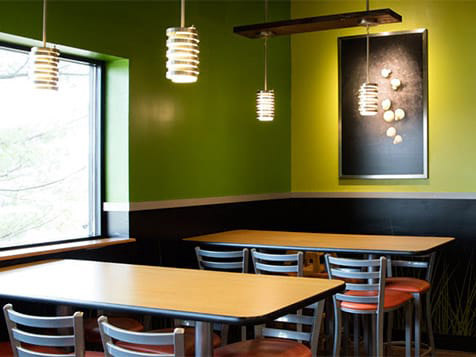 Owning a Saladworks franchise means you can have a piece of the enormous quick serve restaurant industry serving fresh, healthy food. 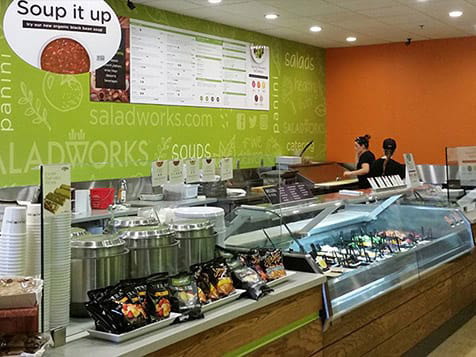 The cost of a Saladworks franchise includes a $35,000 initial franchise fee, liquid assets of $100,000, and a net worth of $350,000. Extensive training and ongoing support are included to provide franchise owners with all the informaiton and knowledge necessary to be a successful business owner. 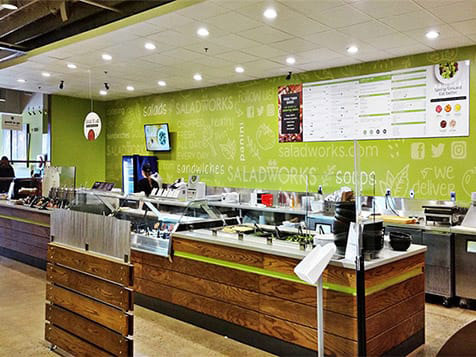 Saladworks is the original create-your-own, fast-casual salad franchise. 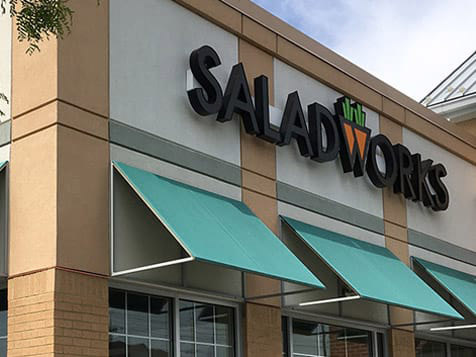 Saladworks leads the exploding fast-casual salad space, with nine consecutive quarters of positive same-store sales growth through 2017. 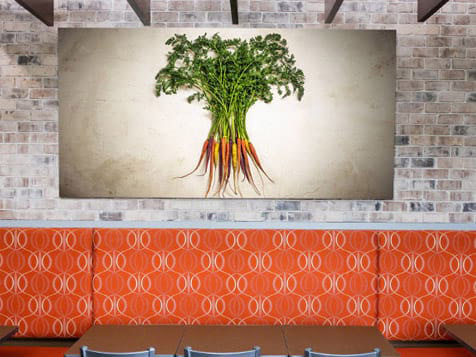 In 1986, America’s original entrée salad destination opened, and today consumers can visit Saladworks in nearly 100 locations in a dozen different states.